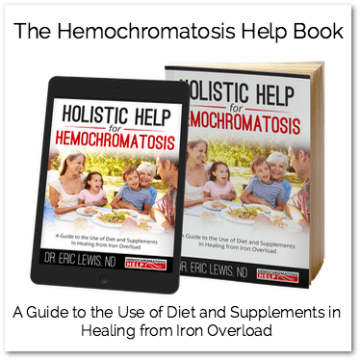 Hemochromatosis knows no boundaries--> its effects span the globe, and I'm honored your search has brought you here to my site! Even if you and I are at a distance from each other, my goal is to help you and/or a loved one find answers and restore your health. A primary purpose of my site is to help you learn about hemochromatosis and how to incorporate holistic & natural remedies into your care plan... which we can now make happen! 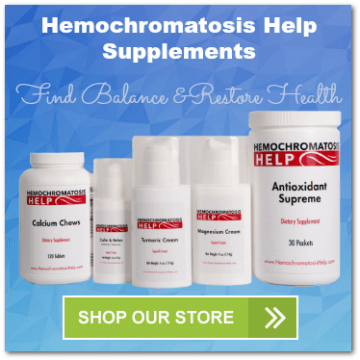 I'm excited that Hemochromatosis Help Supplements are available for international shipping!